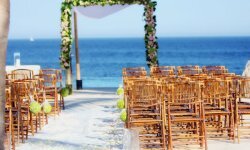 In Cabo, Maye Cortinas is the best Wedding planner in town. Get married on the blue beaches of Baja California Sur. Enjoy the great sunny weather and beautiful sunsets and get the best service for your marriage.